A Pyrenees Recce is scheduled for 26-30 July. 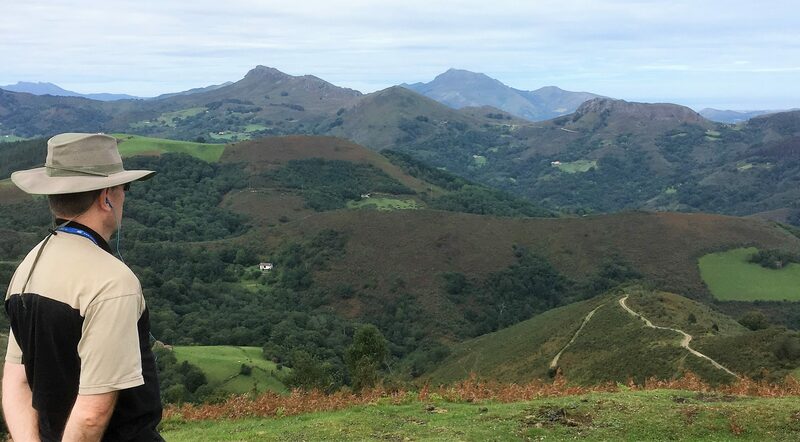 This 5-day Recce visits the 1813-14 Peninsular War battlefields of the Pyrenees and follows the footsteps and actions of an army that had been built and nurtured by a great leader over the five preceding years. We visit the battlefield of Vitoria where Wellington achieved one of his greatest victories. We walk the land bridge at Sorauren to look at Foy’s demise then gain the heights of the Pass at Maya. We tour the Vera, San Marcial, and the Nivelle battlefields. We take in the San Sebastian siege and assault and the Crossings of the Bidassoa. The Guggenheim Museum is so close. To pass by would disappoint those who would want to experience this world-renowned museum. To provisionally book a place contact cooper@waterlootours.co.uk confirmation and commitment in January.